Graduated from the Western College of Veterinary Medicine in Saskatoon,SK in 2006. In the past 5 years she has worked in private practice as well as part time for the CFIA. She is married to Chadrick Carley who grew up in the area. 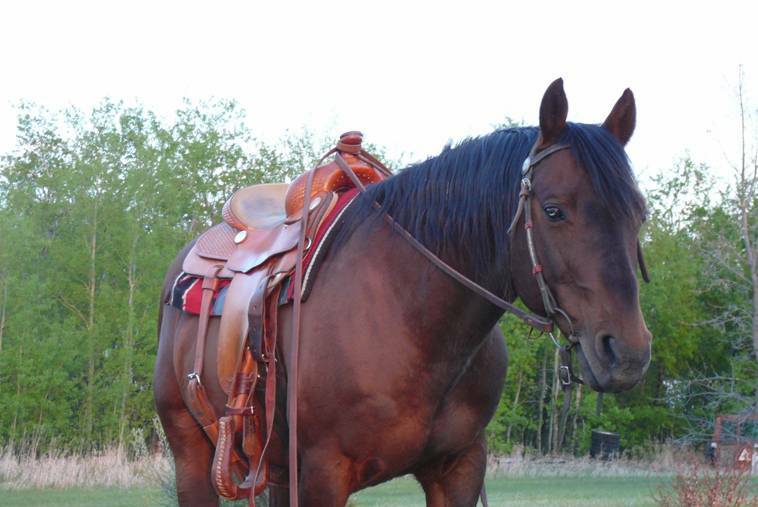 In her spare time she like to ride her horses ("the kids"), camp, fish and snowmobile.